The hit HBO series inspired a Virginia Tech professor to start a new class. 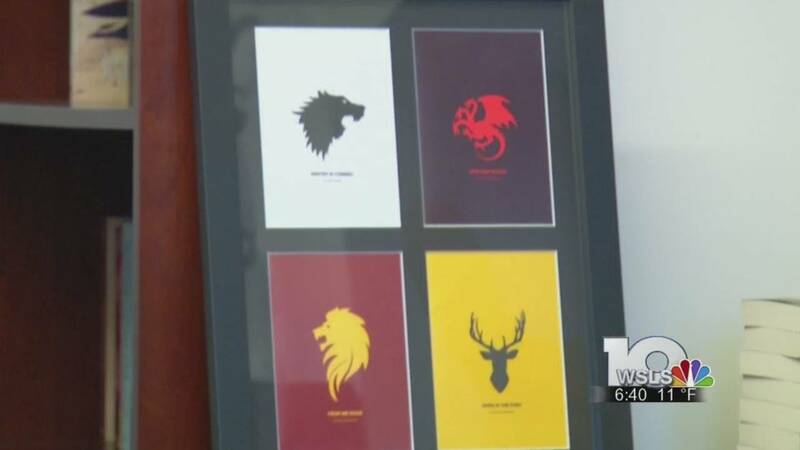 BLACKSBURG (WSLS 10) - Game of Thrones fans are waiting for the new season in April. Matthew Gabriele is an Associate Professor of Medieval Studies and fan of the show. He taught an online class during winter session concentrating on three big themes - power and politics, the role of women and the fantasy element of dragons. Students watch three episodes from the first season. They have to write papers and participate in online discussions with other students. Gabriele hopes students walk away excited about the period and how the themes fit into our world today. "Most people have never read an academic history book about the middle ages but a lot of people have seen Game of Thrones so showing them that bridge that connects an academic study and more popular study is incredibly important," said Gabriele. This is the second year for the class. 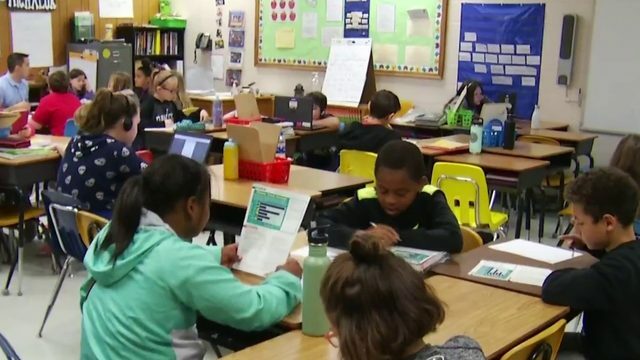 Students say although it sounds like an "easy A" there is a lot of critical thinking that goes into the class and they've learned a lot about culture in the Middle Ages as it relates to actual historic events. "When I mention this class to my peers, they are always so surprised and intrigued of what I'm doing in this class. The class is an analysis of the first season of Game of Thrones versus the Middle Ages. One may think this is an "easy A" type of course, however, there is a lot of critical thinking, research and analysis that goes into it. We cover three topics during the course: a general comparison of Game of Thrones to the Middle Ages, an analysis of women and power, and explanations for the involvement of "medieval fantasy" in the television show. Through the course I have learned a lot about culture in the Middle Ages, which has been very rewarding," said Nate Axt who took the class.